By Urbannizer, August 30, 2014 in Going Up! A multifamily building is proposed for the River Oaks area at the corner of Mimosa & Revere. Update if you can get behind the paywall. The developer is Pelican Builders. Can't get behind the paywall -- but is this the same site? How many stories and units? So this is a new project? Is the original one dead then? Do we need a new thread? Pretty boring looking. Expected more from Pelican. Looks exactly like a Pelican project Safe, clean, and nice. Can anyone get behind the paywall of these stories and share more details about the project, including amenities, pricing, construction financing, and timing? Prices starting at $1.6 million to 2.7 million+, 2,720 to 3,900 square feet. At almost $600 a square foot, this has got to be a record for a mid rise building in Houston. It will be interesting to watch if they can sell these when you can live in a River Oaks highrise with more amenities for less money. The thing that always make me think about buildings this size (4-7stories above parking) is the type of construction. If it is concrete slabs on each floor, then it is fairly quite. Frame? Noisy. Anyone know if this one (7 stories above parking) will be frame or concrete? I assume concrete. What is the COH fire code? I believe you can only go up to six stories with wood. And given the prices, I'd be really surprised if this weren't concrete. This is far more expensive than Randal Davis's Chateau Ten just around the corner and the Huntingdon is going for about $400 a square foot. I"d like to see them pull this off at these prices. I wonder if they don't want to undercut on price their Mimosa Place development around the corner. Even with the finest finishes, this building is crazy expensive for a a mid-rise building with modest views at best and modest amenities (even without the oil crash). HAR listings with floor plans. Note the crazy expensive price, and that many of the "cheaper" units under 2 million have only a handful of windows (at least from my read of the floor plans). Given the unusual shape and small size of the lot, the units are also very narrow. It's hard to imagine these will sell, especially given the glut of super expensive townhouse around the corner that aren't selling either and are actually cheaper. 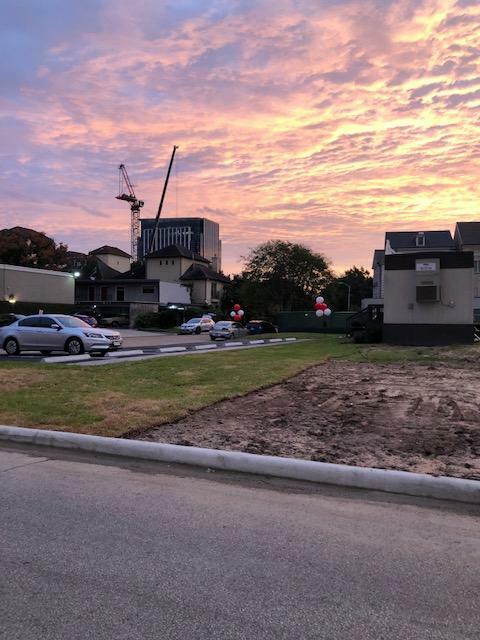 Houston-based Pelican Builders Inc. announced March 10 it closed on the purchase of land for its next luxury condominium project, which will be between Houston’s River Oaks and Montrose neighborhoods. The Revere will be at 2325 Welch St., at the southeast corner of Welch and Revere streets, right behind the Huntingdon luxury condo tower. Surprised they didn't announce pre-sales. It's sort of implied but not stated. Anyone know how building is doing? I was by this area over the weekend. It looks like the residents are all gone. They had some very light equipment on site. Is demolition imminent? How are pre-sales? It looks like Pelican Builders moved the sales center trailer that was at Mimosa Place to the Revere. Sales at the Revere are about 10 percent after one year of marketing, but I guess they are still trying to push this forward with the clearing of the land and movement of the sales center. And what will happen to Mimosa Place -- the 18 story Pelican town home community down the road? Will this be a joint sales center now for the Revere and Mimosa Place? I believe that Mimosa Place is also not selling very well. They fenced in the (I believe 6) completed town homes away from the remaining vacant land, so I'm not sure if they are still planning to finish that development. 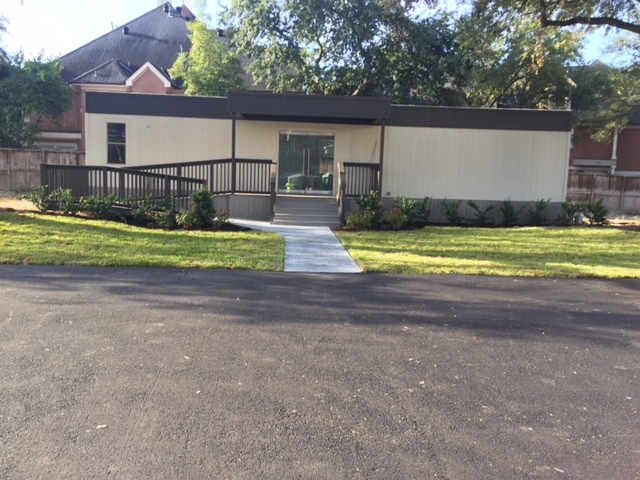 Pelican Builders begins testing the market today for a condominium building near River Oaks with units priced as high as $2.6 million. The Houston developer opened a sales center Wednesday for the proposed nine-story luxury condo building called The Revere. The 32 units would range from 2,800 to 3,800 square feet. 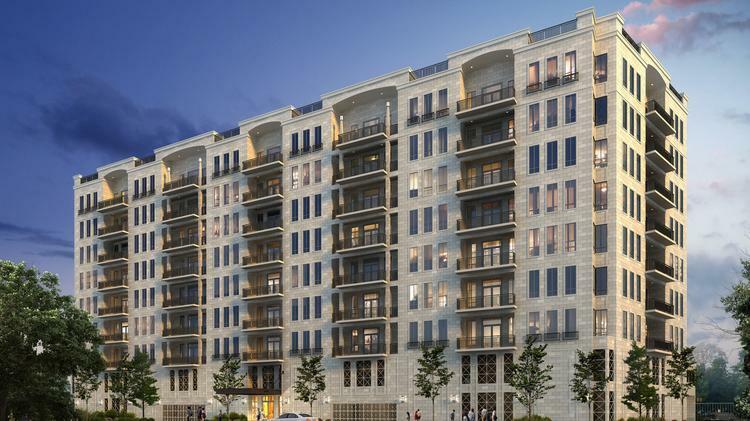 Pelican Builders has pre-sold four units so far in The Revere at River Oaks, which represents a quarter of the way to reaching its pre-sale goal of 50 percent. Most lenders require condo developers to sell at least half of its units before extending a construction loan. Derek Darnell, president of Pelican Builders, said he anticipates sales to cross the 50-percent threshold by Thanksgiving, at a sales pace of one unit per week. Another Pelican property showing brisk sales is nine-story boutique condo designed by Kirksey, is called The Revere, with 33 residences. It’s been several months since The Revere’s sales center opened, which coincided unceremoniously with Harvey wreaking havoc on Houston. Developers of The Revere, a luxury condominium project designed with River Oaks empty nesters in mind, plan to break ground this spring on the nine-story mid-rise said to look reminiscent of a sophisticated Park Avenue walk-up. The 32-unit condo is close to being 40 percent presold. 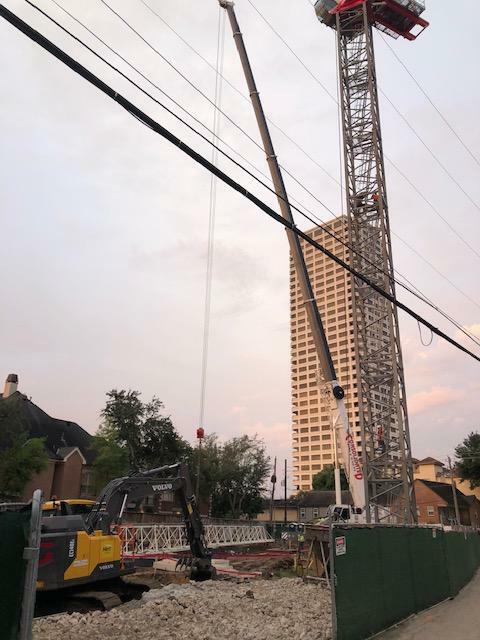 On a recent stop at the condo sales center on Welch Street near Revere, Robert Bland Sr., founder and principal of Houston-based Pelican Builders Inc., shared details of his 10th high-rise project in Houston. The location and audience determined a lot of the scope of the project, he said. The high-end units will feature 11-foot high ceilings with plenty of space for art enthusiasts to display their collections. Large windows will give residents views of River Oaks and Montrose. The luxury units will feature hardwood floors, custom wood cabinets, Sub-Zero and Wolf appliances and fireplaces. Units vary in size from 2,800 to 3,800 square feet while prices span from $1.6 million to $2.6 million. 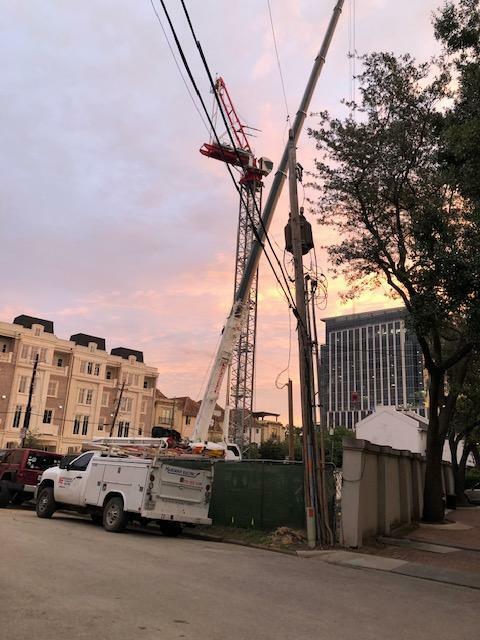 Houston (Harris County) – Pelican Builders obtained a zero-foot building line for a fancy metal canopy that will serve as shelter to the main entrance for The Revere at River Oaks, a nine-story condominium tower planned to reach the construction phase this summer. BGE Inc., acting as representative for the developer, secured the variance last week from the planning commission. 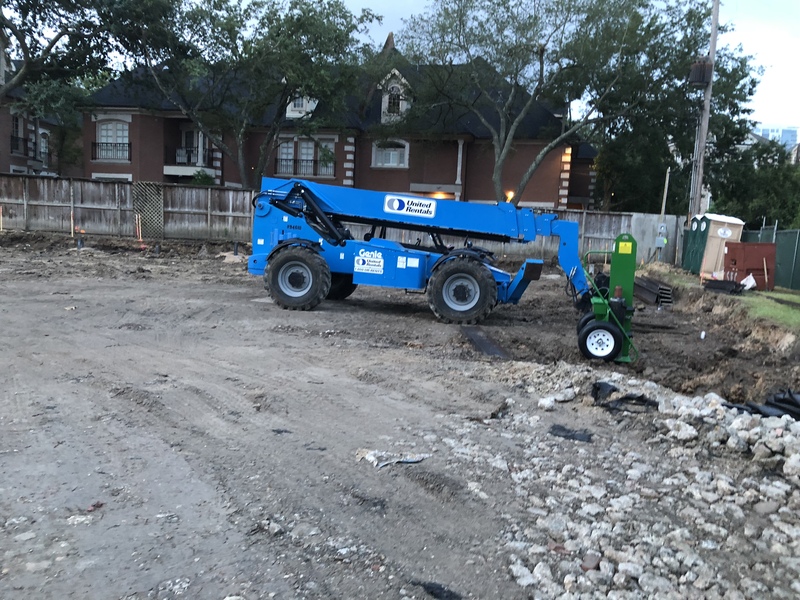 The tower will be at the southeast corner of Welch Street and Revere Street on a lot where an older two-story structure was recently removed. 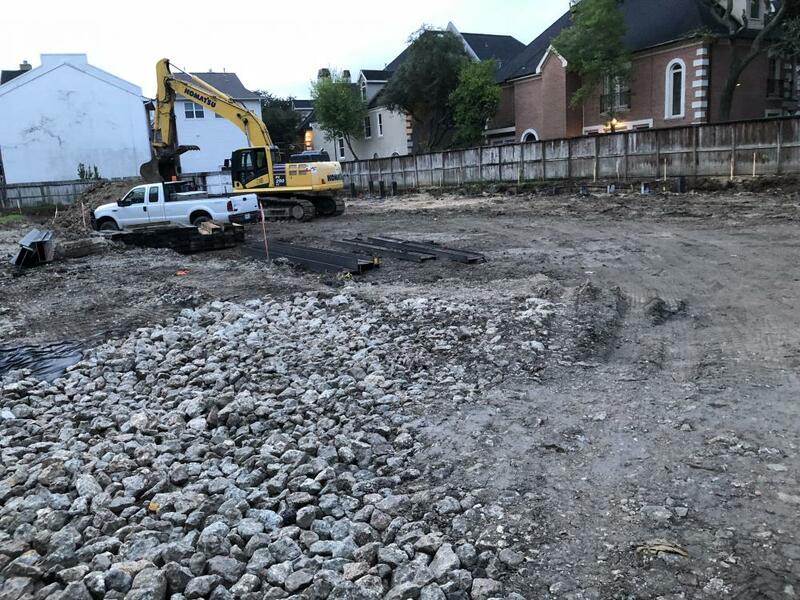 Pelican Builders Inc. plans a 30-unit condominium community and the canopy will extend 15 feet-4 inches from the building to the curb at a height of 11 feet-4 inches. The condo tower will have a maximum height of 120 feet, with a top finish floor at 96 feet up. The tower is to include parking for 57 vehicles. This area of River Oaks, which is toward the east end near the Hyde Park and Montrose districts, has experienced extensive upscale residential development. In late 2015, VBX reported plans for the construction of Revere Park, a mid-rise that is one block south of The Revere project. More recently Rohe & Wright Builders began construction on Cardogan Place, a 12-unit town home development that is directly across Welch Street from the future site of The Revere. The Cardogan residences are priced between $1.3 million and $1.8 million each. Condominiums at The Revere will be priced even higher, from $1.6 million to $2.6 million. Floorplans will range from 1,800 to 3,800 square feet and the units will feature 11-foot ceilings and large windows. Construction at The Revere is estimated to begin by July 1 and reach completion by Nov. 1, 2019, according to the architect’s report to the state’s architectural barrier database. Acrylic Coffee table with a ******* Chevron Throw pillow? Oof! Did they break ground after all? Here's the site. Grabbed a flyer as well. Broke ground today per Swamplot. I didn't realize how big some of these units were, article state condos range in size from 2,800 sqft to 3,800 sqft. Saved me a trip thanks. Per Facebook: "We are pleased to announce The Revere at River Oaks has broken ground! Construction starts Monday"
I wonder how long this one will take as it's only 9 stories. This makes up for the recently canceled Bammel Lane project. Although, Villa Borghese was much taller. They’ve been clearing the site the last two weeks and digging for foundation. The sales center moved around corner and they cleared that land too and use it for crew parking. 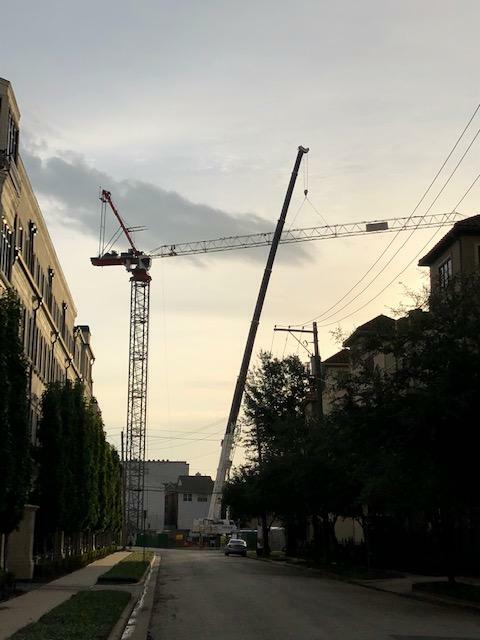 Given that the building takes up most of the land, how will they fit a crane? Hey thanks for the quick updates. Always appreciate it. Oh! That's the crane I'm looking at. Ive been wondering for a few days.